Building the Havas brand in Manchester, and the Manchester brand across the world. 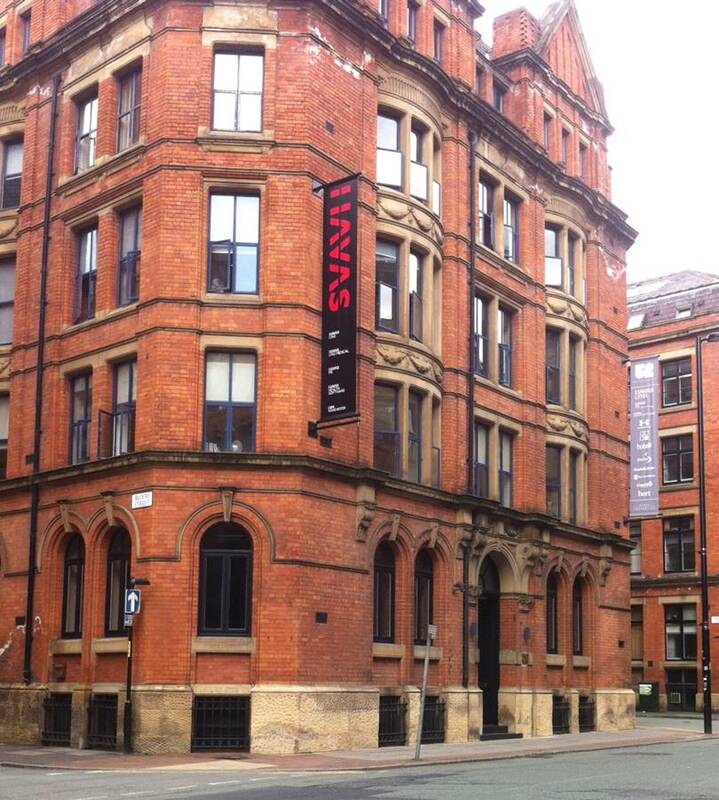 On Tuesday 2nd November, we proudly held the exclusive launch of the UK’s first Havas Village: Havas Village Manchester. Creating a powerful creative and digital hub in our northern home, #HavasVillageMCR aligns Havas Lynx and our multi-talented network partners with a shared vision for the future. The initiative draws together the expertise of Havas Lynx, Havas People, Havas PR, Havas Media and DBi. In the heart of our amazing city, we now have five Havas agencies and more than 300 communication experts delivering a seamless experience for our customers, and theirs. The growth and magnitude of today’s digital channels has resulted in the dilution of the traditional boundaries between communications agencies. If we are to maximise investment and help consumers build meaningful relationships with brands, we must have a unified vision when it comes to strategy, creativity and media. As part of Havas Village Manchester, we do just this, expanding our reach and becoming stronger in our mission to make a real difference to peoples’ lives. #HavasVillageMCR is situated within the centre of Manchester’s creative and digital community, to leverage the exceptional talent within the city. In the past four years, Havas Lynx has doubled in size and seen some impeccable talent come in through the door, including over 75 graduates in the last three years alone, bringing their digital and social passion and fresh ideas into the mix. It’s because of this talent, and the vibrancy and power of Manchester that Havas are investing in the city. They see Manchester as it is; a key international hub. Driven by the combined power of Havas & Manchester, #HavasVillageMCR will see the delivery of meaningful brands for today & tomorrow. This entry was posted in Agency Life, General and tagged Collaboration, Experience, Expertise, Graduates, Growth, Havas Worldwide, Manchester, Manchester Digital, Relationship, Shared goal, Talent, Teamwork on November 6, 2015 by David Hunt.